CAPE CORAL, Fla. – A man suspected of crashing a stolen car into a canal after stealing Christmas gifts was arrested Friday just ahead of the holiday. Sean Alexander Frazer, 20, of 1801 Brandly Pine Rd. #304, was armed on Dec. 22 when he entered several homes and broke into cars in the area of the 2000 block of S.W. Third Street, the Cape Coral Police Department said. Frazer was going home to home stealing presents, like Dr. Seuss’ Grinch, police said. 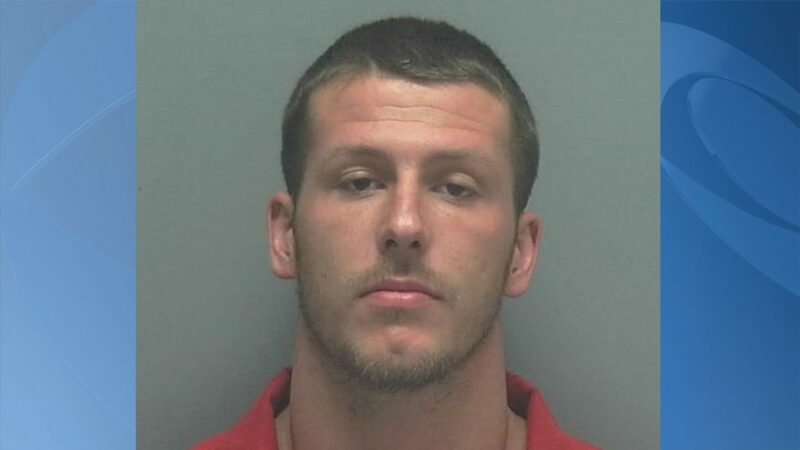 A Cape Coral homeowner discovered Frazer in his home before officers found the suspect. One family was heartbroken when they discovered the toys they had purchased for their children were gone. Cape Coral police returned to the neighborhood on Christmas eve with gifts for the families. Frazer is facing charges for carrying a concealed firearm, five counts for armed burglary, three counts of unarmed burglary, grand theft, four counts of petty thefts and two counts of criminal mischief. He was in a jail cell on Christmas Day.